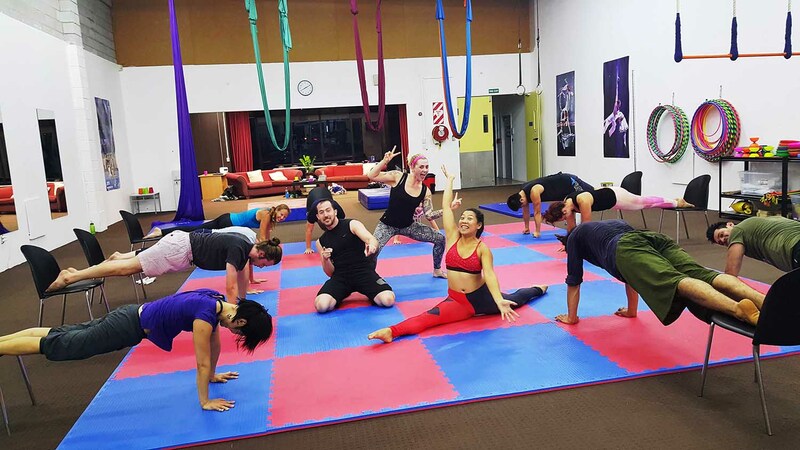 Starting from beginner and progressing to advanced courses, all of our classes have various life-changing physical and mental benefits. 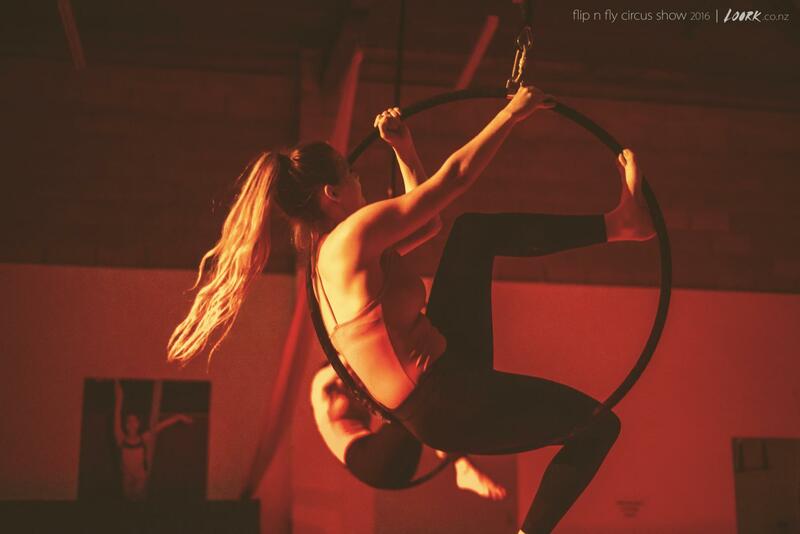 From Aerial Artistry to Ground Acrobatic skills, be ready to take not only your physical, but also your psychological fitness beyond levels you have ever imagined possible. 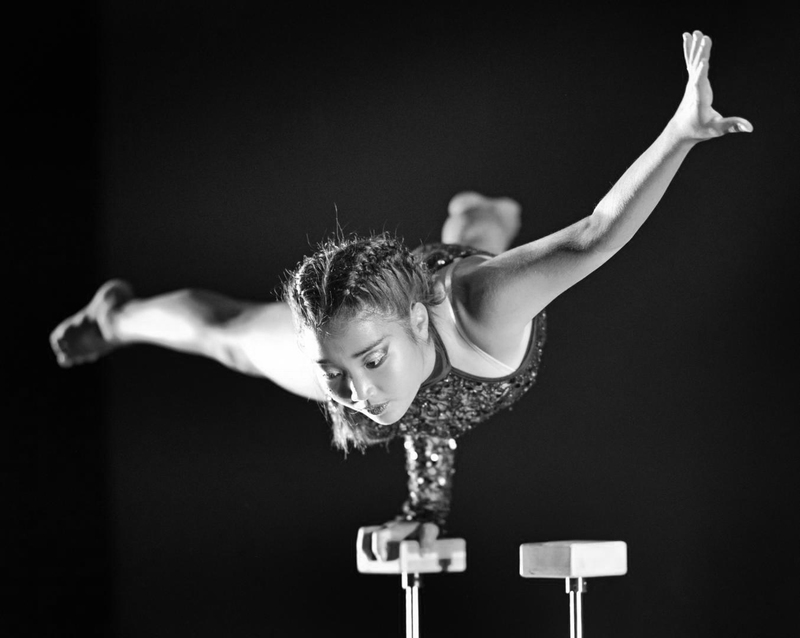 It is all about perception, proprioception, coordination and physical fitness training. 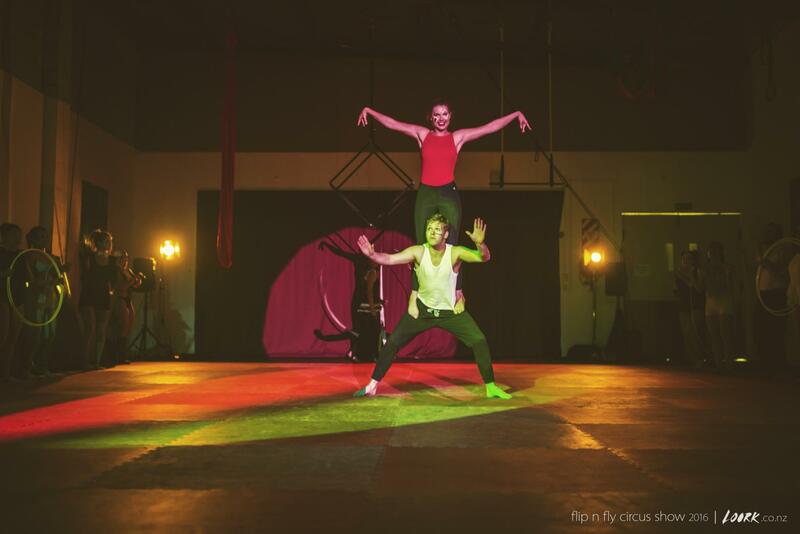 It’s no surprise that circus performers are both extremely physically and mentally strong. 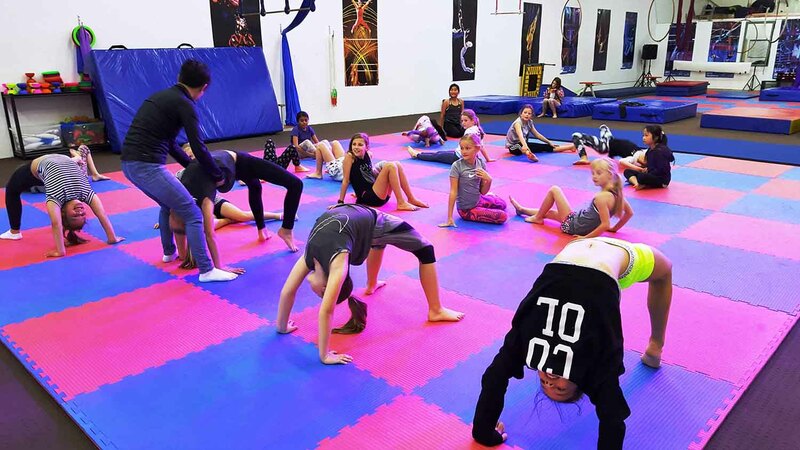 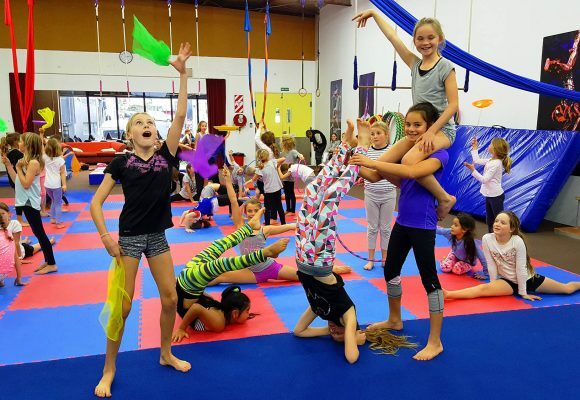 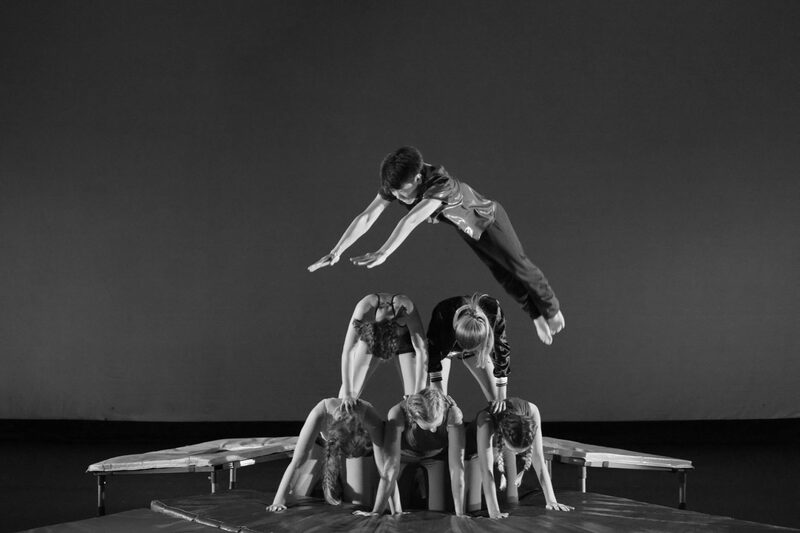 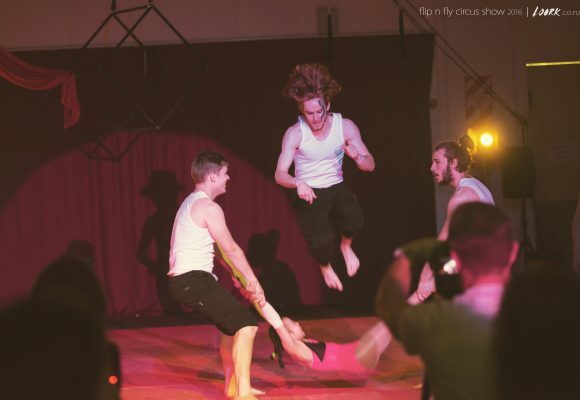 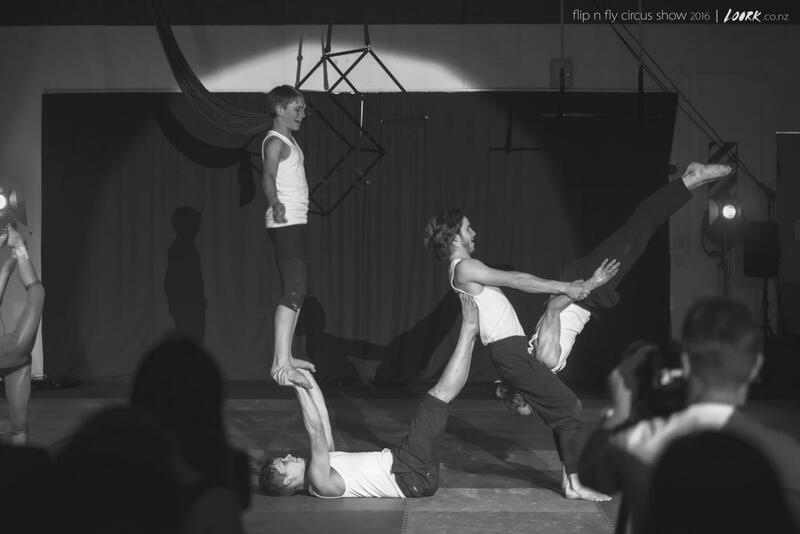 Our Head Trainers have over 25 years of experience in professional circus performance and instruction. 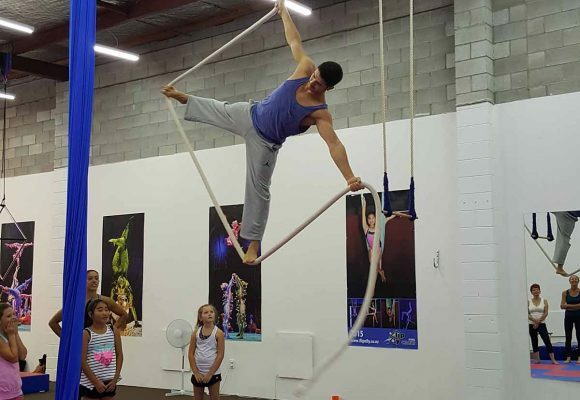 They started from 9 years old and believe circus is for everyone, no matter their age or background. 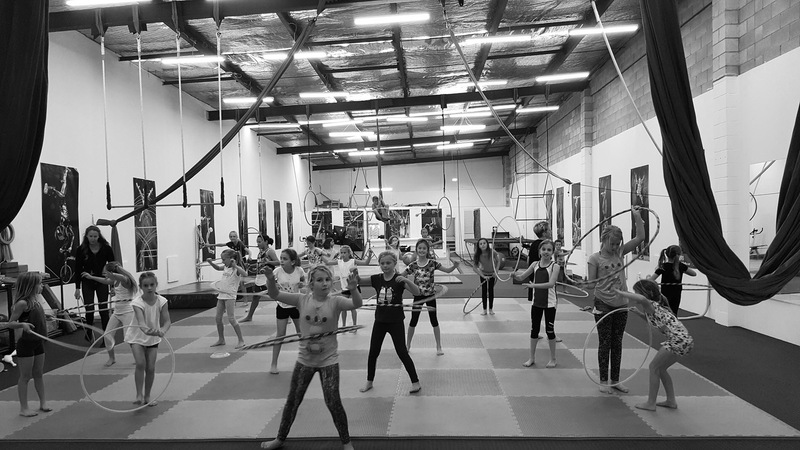 Circus training develops essential life-skills such as concentration, teamwork, self-esteem, confidence, and trust, among its many other benefits. 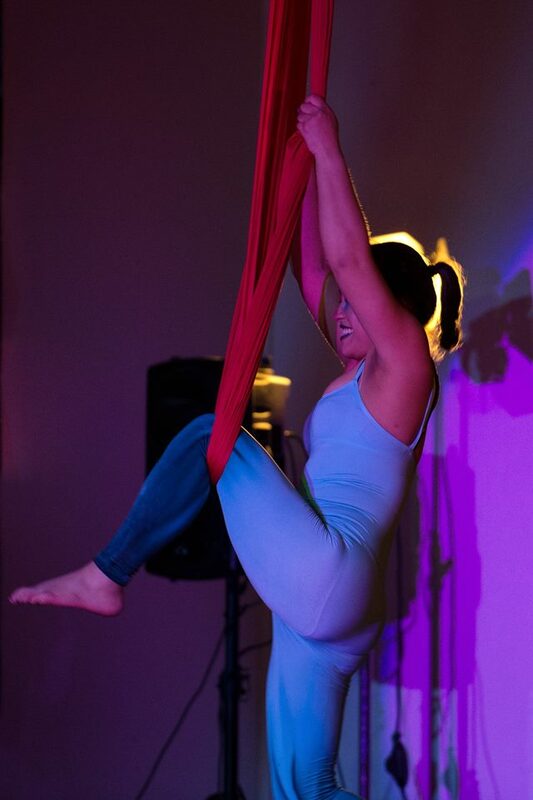 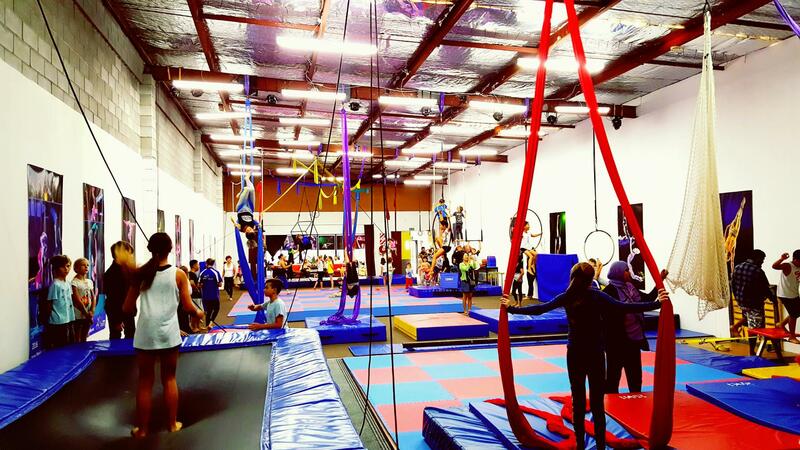 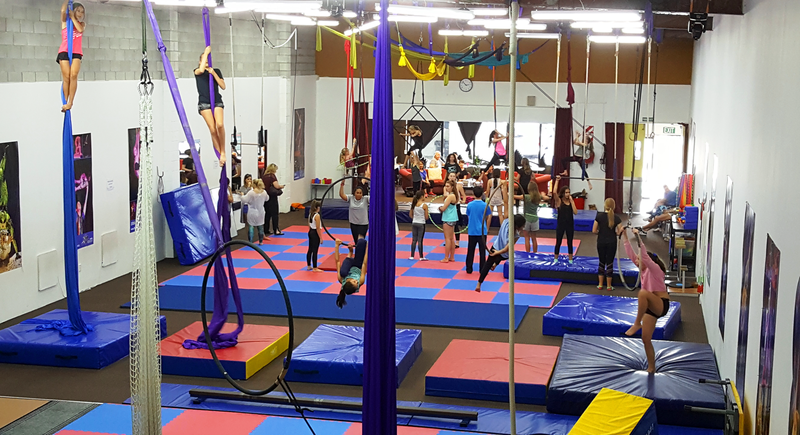 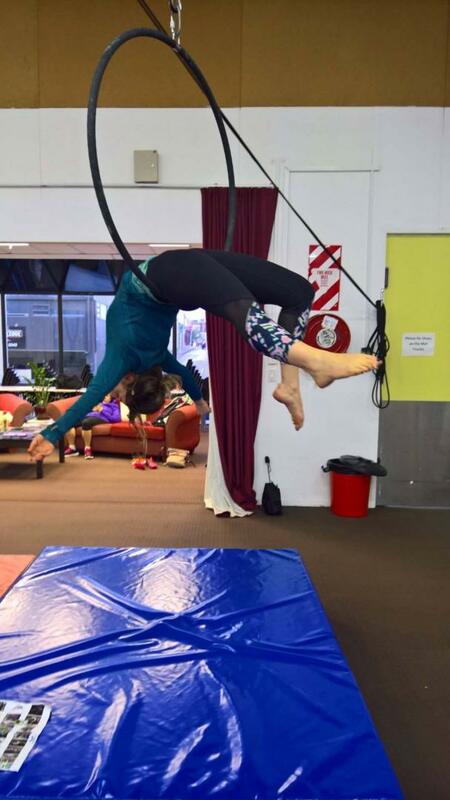 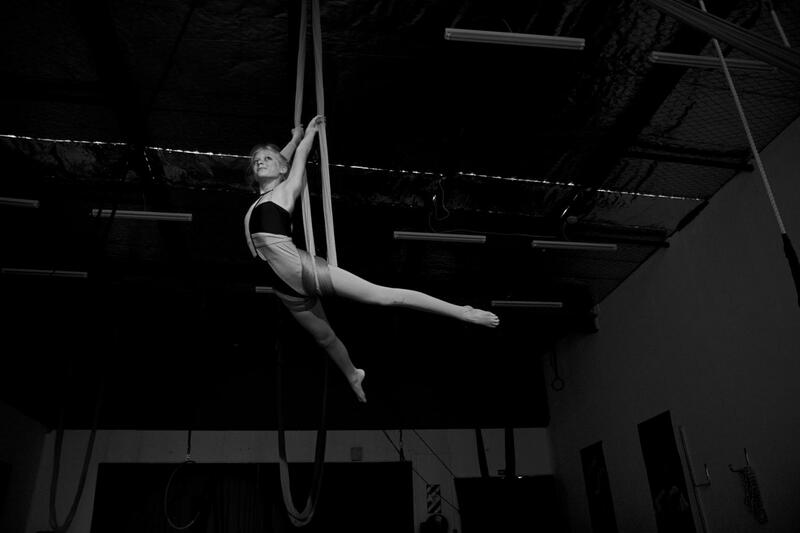 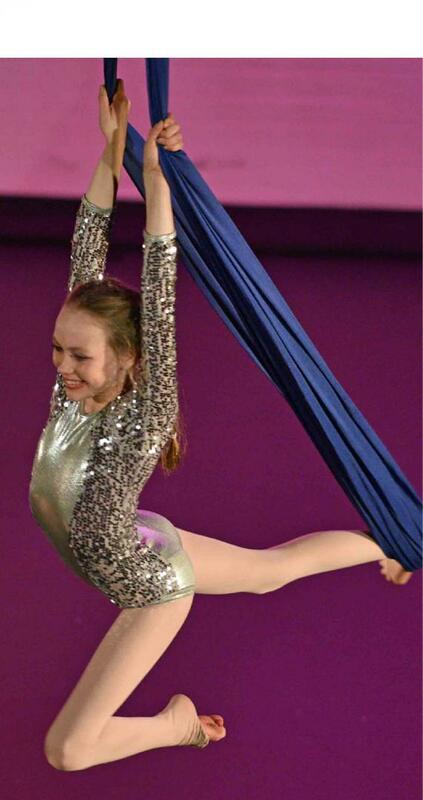 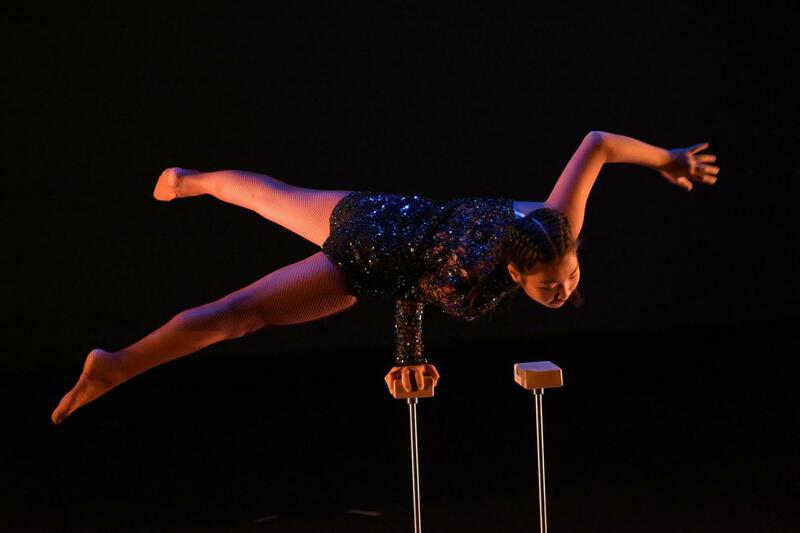 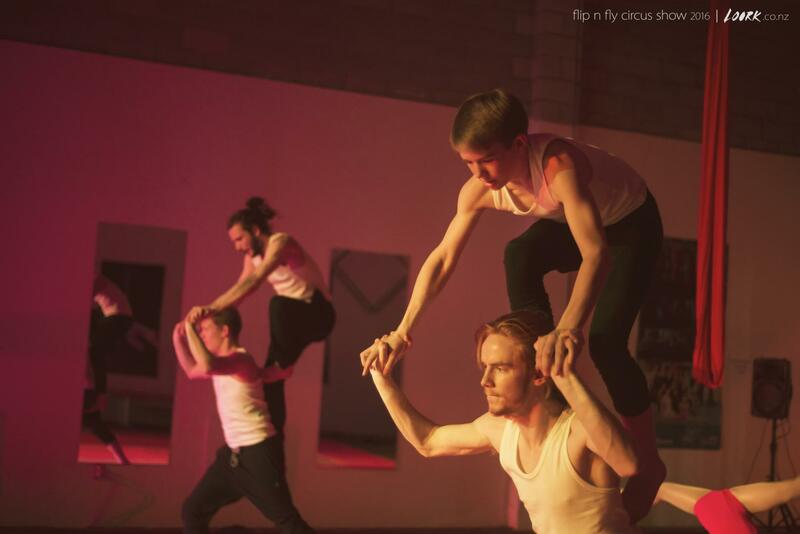 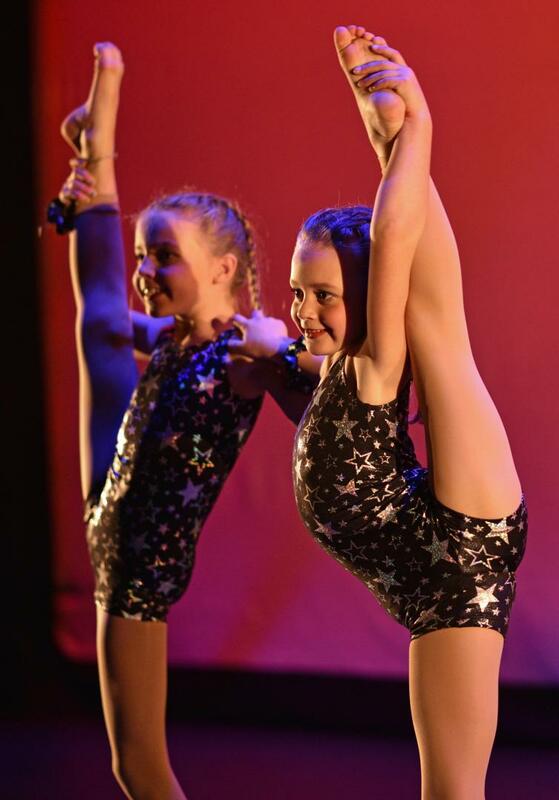 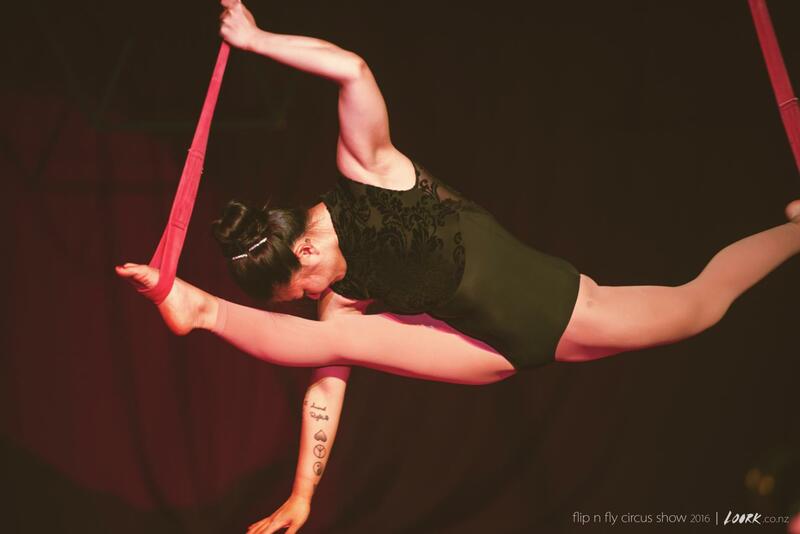 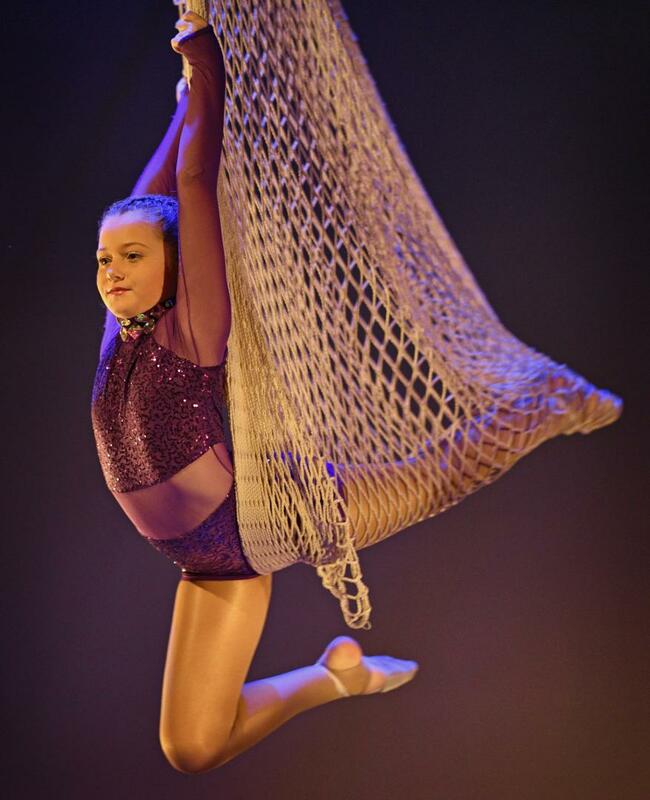 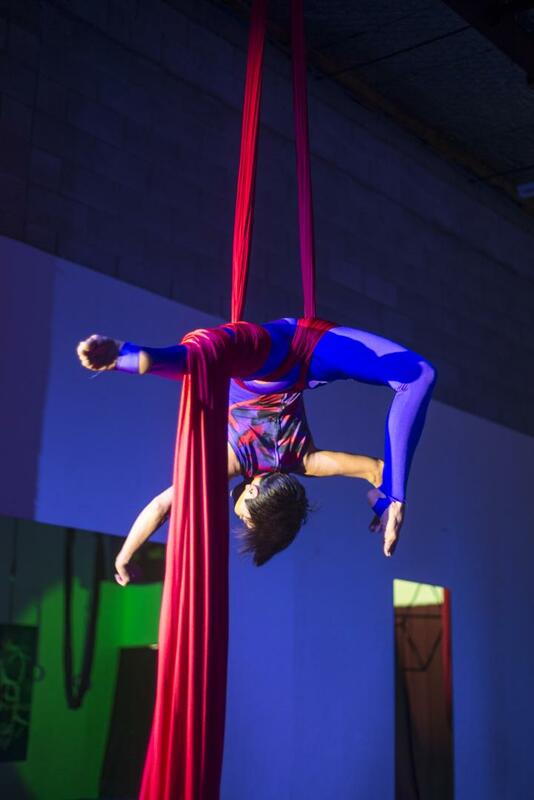 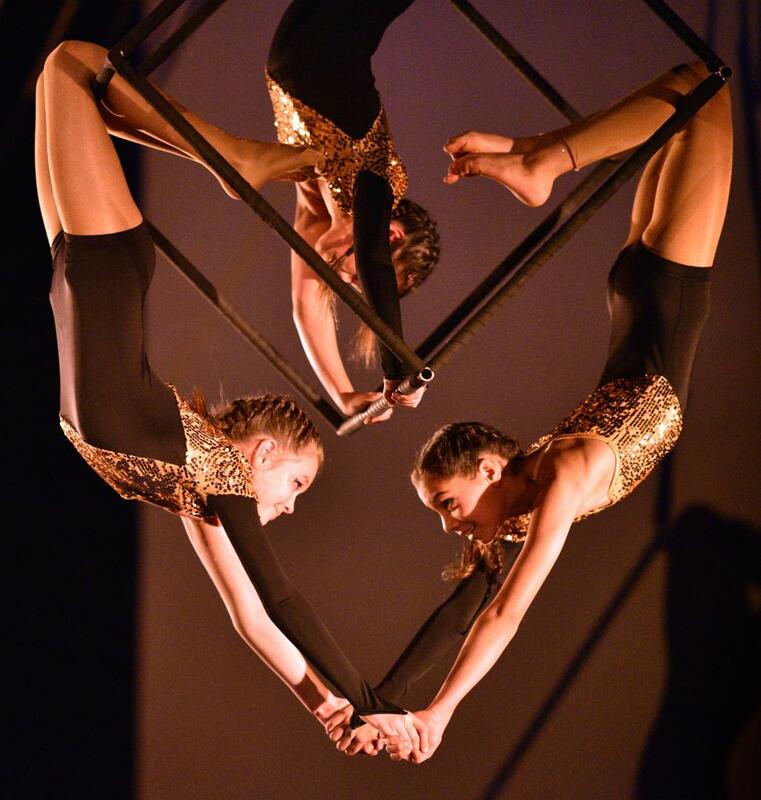 We have experts in Mixed Aerials, Tumbling, Straps, Rings, Juggling and specialized Silks, Lyra and Contortion classes. 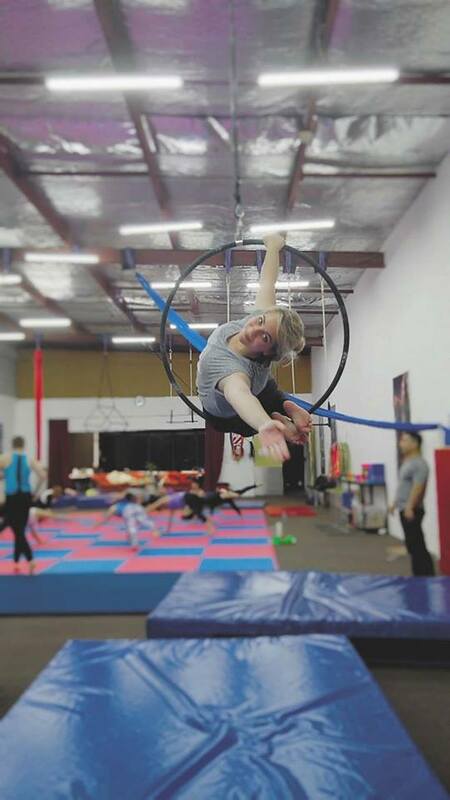 Circus training can bring out the artist and the performer within you. 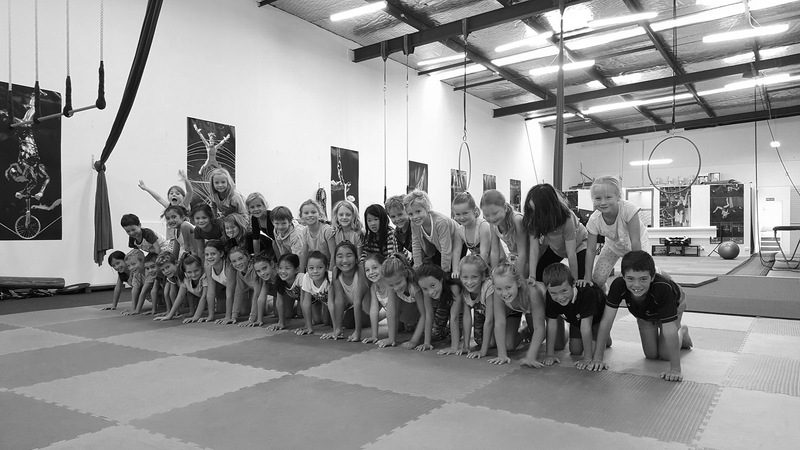 It will provide you with the freedom to create and express movement in a happy and fun environment. 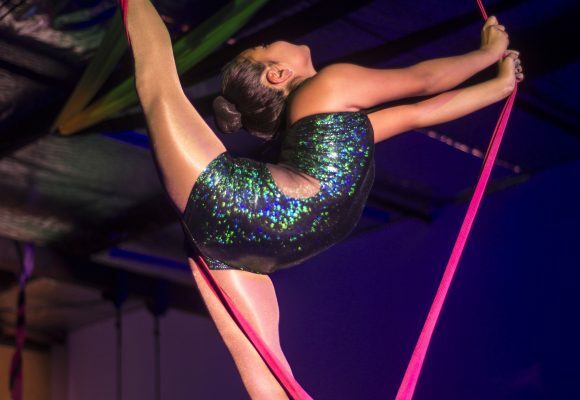 Various studies report that circus skills show increases in grey matter and that new stimuli can alter the brains structure, leading to a marked improvement in academic abilities with an increase in focus, concentration, perseverance, balance, hand-eye co-ordination and ambidexterity. 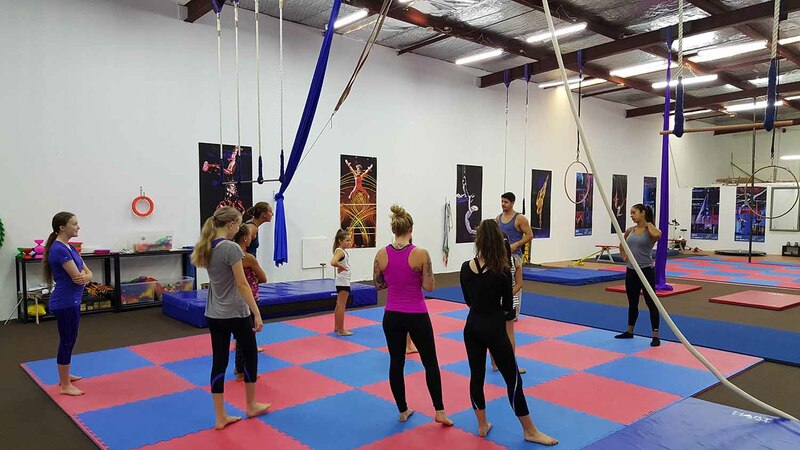 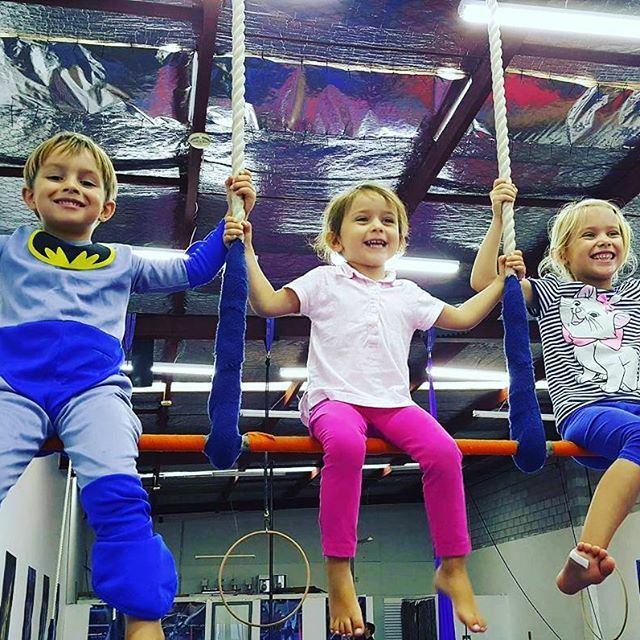 Start your Circus Training today!